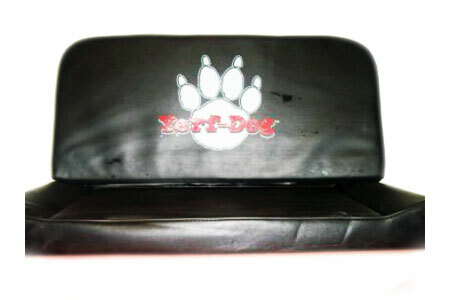 Can't beat real Yerf Dog parts! Straight up excellent quality! Way better than sitting on a piece of wood! Very comfortable seat! Great price for this seat! It sure is better than wasting time trying to repair an old one.